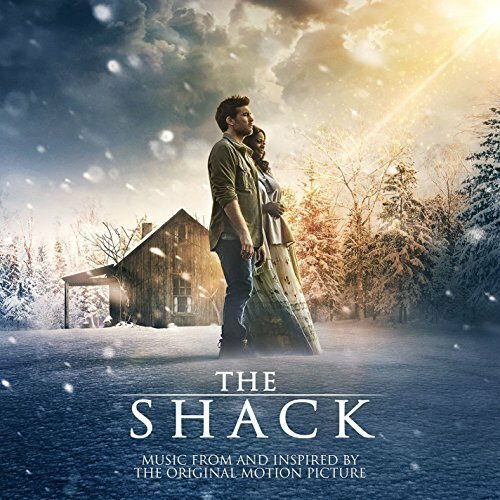 The Shack – Keep your eyes on me. The movie soundtrack of The Shack will be released on February 24, 2017 by Atlantic Records. 8. 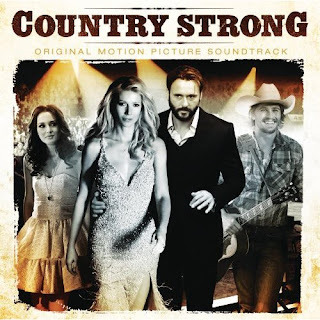 “Thirsty” – Hank Williams, Jr.
Actress Gwyneth Paltrow is a damn talented woman: not only a beautiful and talented actress but also a great singer! 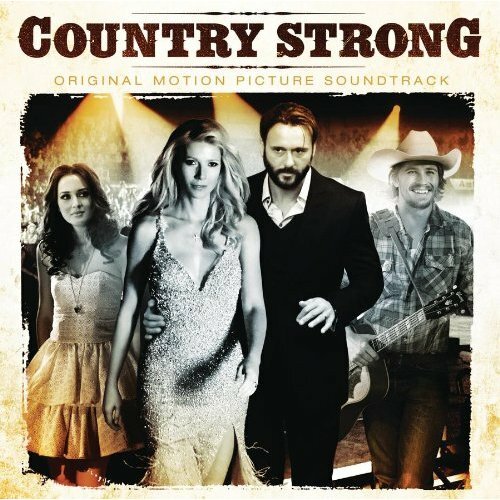 Don’t miss the movie Country Strong!